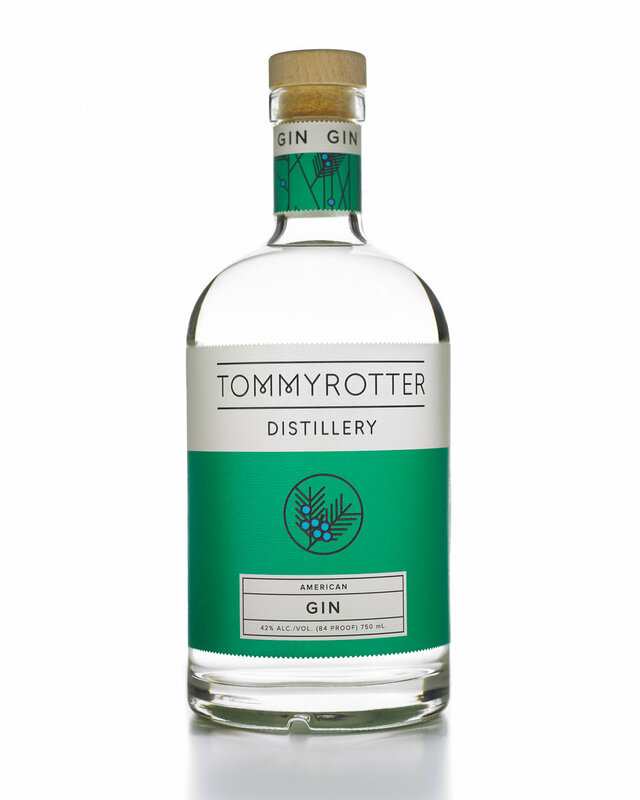 Tommyrotter American Gin is pot-distilled in small batches to articulate a deliberate blend of infused herbs, fruits, roots and flowers. We start with a 100% corn mash bill and vapor distill using 12 botanicals. In the end we use three different distillations blended together by our master distiller. 42% alc./vol. 84 proof. We are not a stoggy, old London Dry.  We are an orginal American Gin. The nose consists of juniper and cardamom. 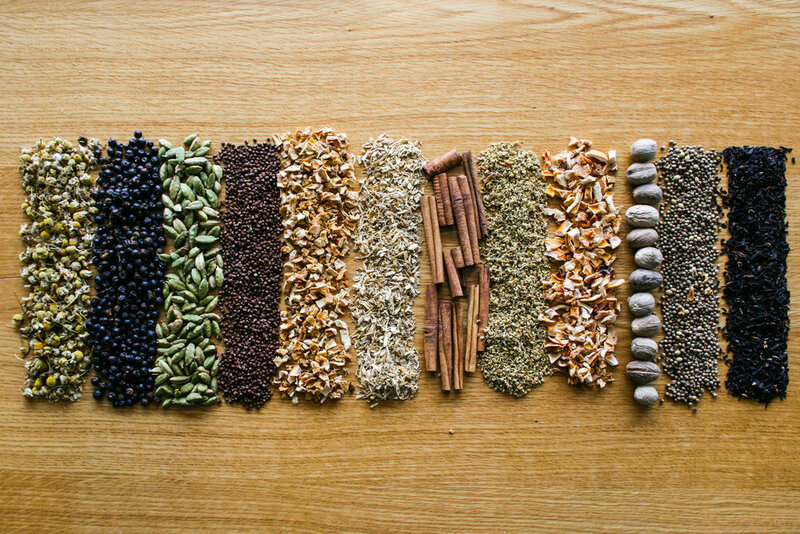 As you taste, you will be met with a mild spice orginating from grains of paradise. In the end you will experince a truly unique and complex finish with a medley of citrus, cinnamon, nutmeg and floral flavors. 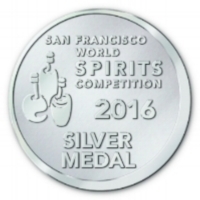 Tommyrotter American Gin won of silver medals in both the 2016 San Francisco (out of 1,800 spirits from around the world) and Denver International Spirits competitions, scored a 92 in the Ultimate Spirits Challenge, and rated a 93 by Tasting Panel Magazine.